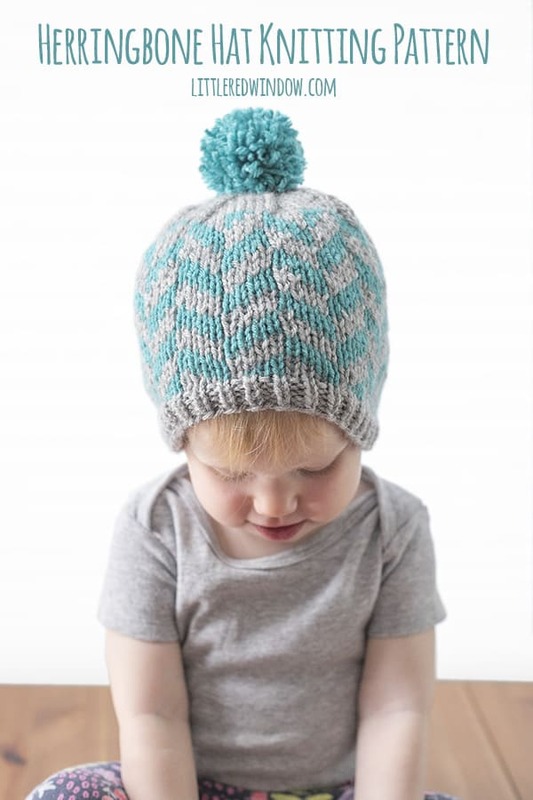 This adorable herringbone hat is a fun and easy fair isle knitting pattern! 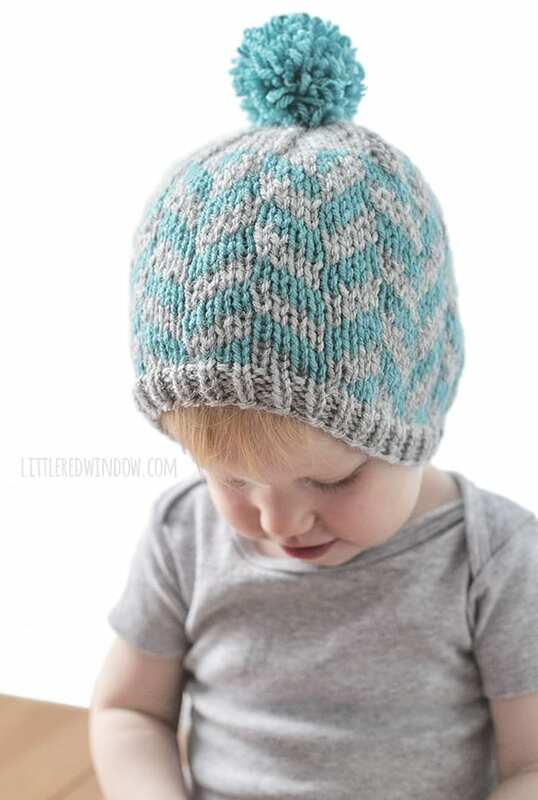 So I’m kind of thinking herringbone might be the new chevron? What do you think? Are we all so totally over chevron? Or can it still work in certain situations? Enter herringbone, chevron’s more exciting cousin! 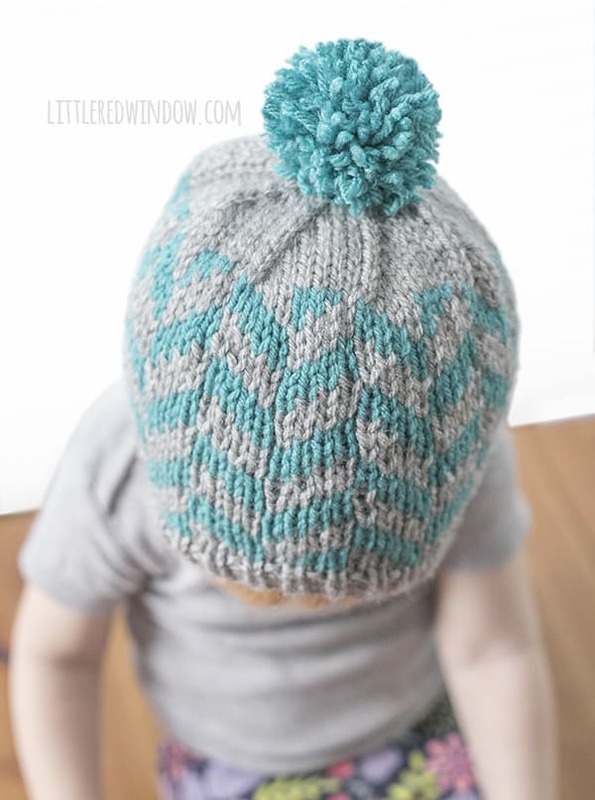 Either way, I think this herringbone hat pattern is classic and modern at the same time and I’m in love with it. Plus it works for boys or girls. And if you’ve ever been a boy parent, you know it’s tougher to find cute things for them. Or cute things that are gender neutral if your girl isn’t into pink. 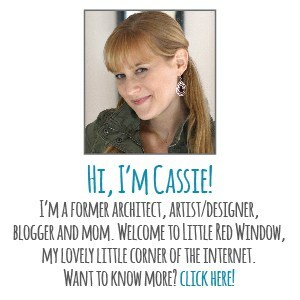 (I totally get that, I wasn’t really either!) 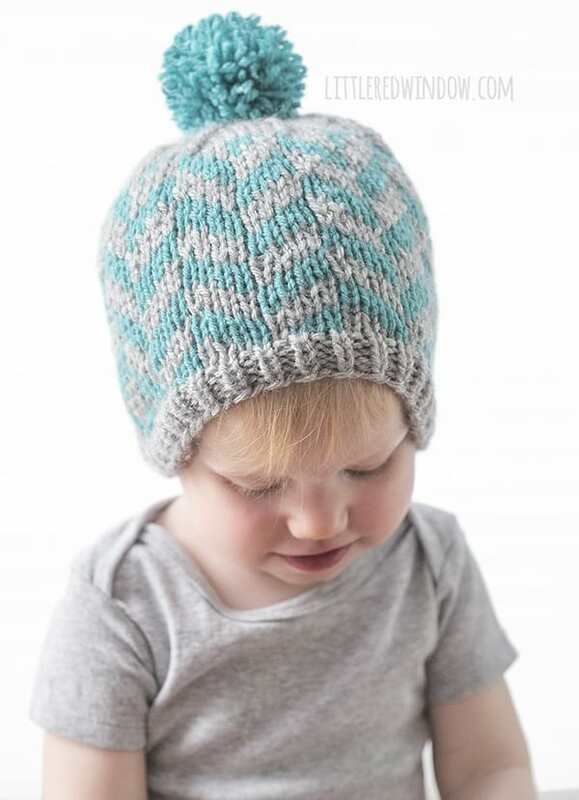 So give this herringbone hat pattern a try, it’s a nice modern geometric knitting pattern and a great easy intro to fair isle knitting (i.e. knitting with two colors at once). What colors would you pick?